The sale of RU tickets is carried out in the restaurant’s administration office. 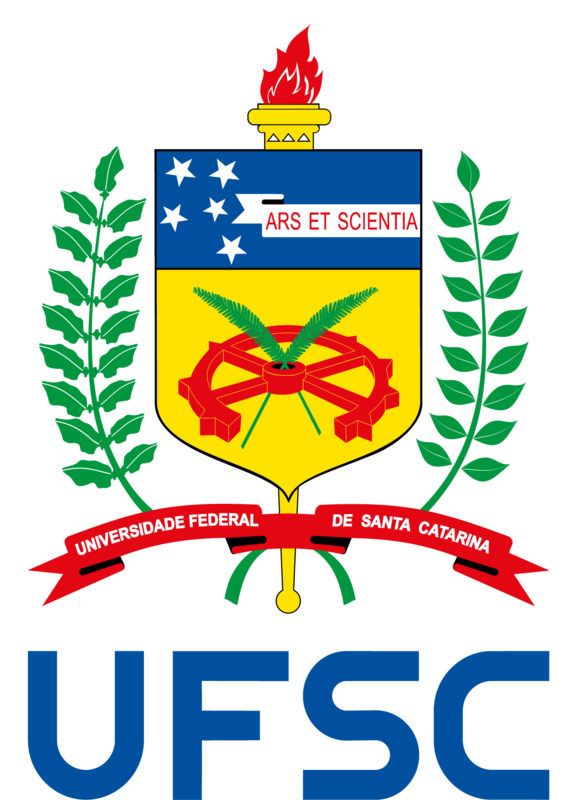 In order to purchase tickets, users must show the university identification card (or the company’s name tag if they are service providers at UFSC). G5 – Institutional visitors duly accredited by the administration – R$ 6.10. Sales office hours: from 8:30 am to 7 pm. Economically vulnerable students whose socioeconomic registration has been approved by PRAE’s Student Assistance Coordination Office may request exemption from the University Restaurant fee. The request is made at the Prorectorate for Student Affairs. Access to the Restaurant is also allowed for visitors participating in academic acitivites at UFSC and for people involved in institutional agreements.